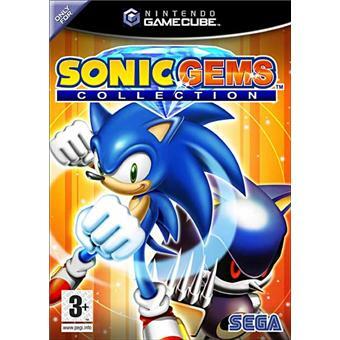 Hello, i need some codes for sonic cd on sonic gems on gamecube pal/fr region, it exist already for american version but not yet for pal version. Please can you convert? Thank you very much! Sets the remaining UFO's to 0. This code only works in conjunction with the Sonic CD enable code.